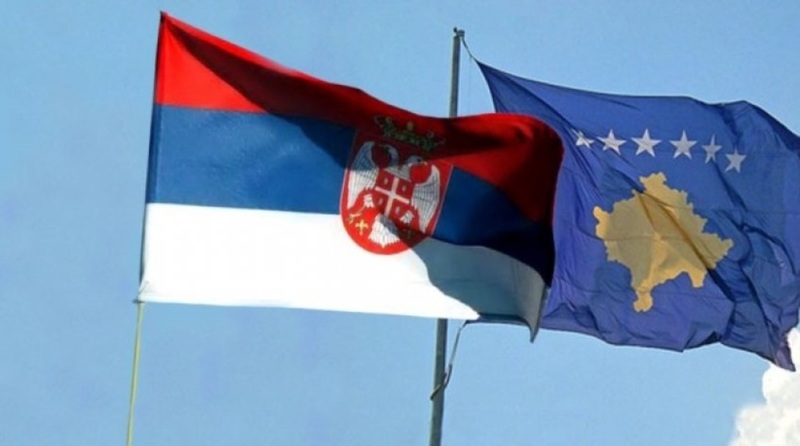 A diplomatic incident was registered today in Tirana in a conference which would also see the participation of delegations from Kosovo and Serbia. The Conference on Climate in Western Balkans, which was scheduled to take place today, was postponed when members of Serb delegation refused to sit at the same table as their counterparts from Kosovo. Commenting on this incident, Albania’s Minister of Environment, Blendi Klosi said that the conference was being hosted by the UN and that Kosovo should have been part of it given that it’s part of this region.